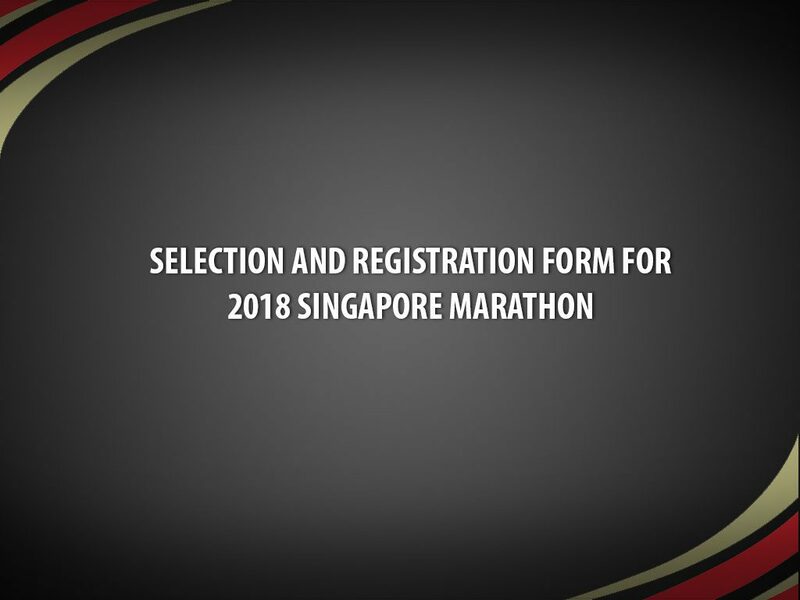 UPDATE: The closing date for registering your interest for Team Singapore 2018 Singapore Marathon has closed and we no longer accept any more entries. 25 Jul - Singapore Marathon awarded IAAF Gold Label. 13 Jun - Qualifying period and submission date extended by 1 week. 1 Jun - Page posted. SAA intends to send ten male and ten female Singaporean athletes to the 2018 Standard Chartered Singapore Marathon (SCSM). These Team Singapore athletes will be put in the elite pan and be invited to the elite briefing the day before competition. They will also have the option to prepare and utilize the elite special drinks through the race which will be submitted to the secretariat room the day before competition. The competition rules with accordance to IAAF will apply for athletes competing. 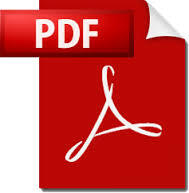 The qualifying period lasts from 01 December 2016 to 7 July 2018.
c)	Have submitted the registration form to be considered for the competitions to SAA before 8 July 2018.
e)	Not used or administered any substance which if it had been detected as being present in the athlete’s body tissue or fluids, would have constituted doping, or used any prohibited method or committed any other doping offense as defined in ADS’s, WADA or IAAF’s Anti-Doping By-law. a)	All achievements submitted for consideration should have taken place at SAA/IAAF sanctioned championships and trials, but athletes may submit the achievements from overseas championships and meets of athletes studying in overseas tertiary institutions. f)	A maximum of 2 appearances for SAA will be required. Appearances will not exceed more than two  hours in duration. Athletes have to submit their interest for the competition by using SAA’s registration form. Only athletes, whose performances from 01.12.2016 until 07.07.2018, are under 3hours 00mins for Men and 3hours 30mins for Women, will be considered for selection in competitions under Team Singapore. The fastest ten (10) athletes of each gender will be given the race slot in the elite pan. We kindly ask you to only submit your interest / registration form if you hit these marks.